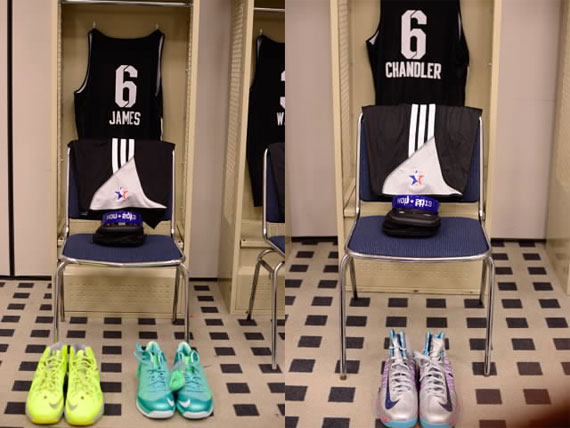 Being an NBA player offers one a lot of perks, and being an All Star gives you even more. 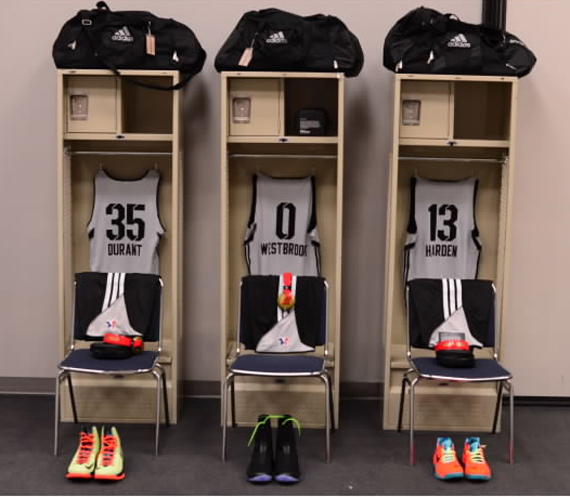 Photos from inside the locker rooms for the 2013 reveal just how good it is to be an All Star. 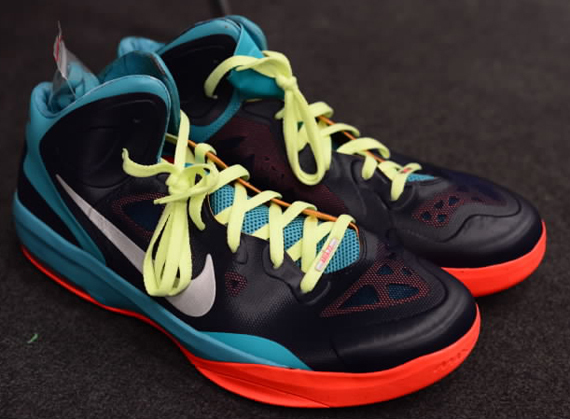 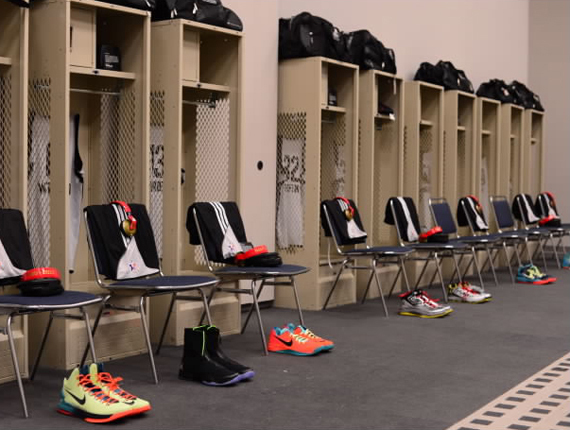 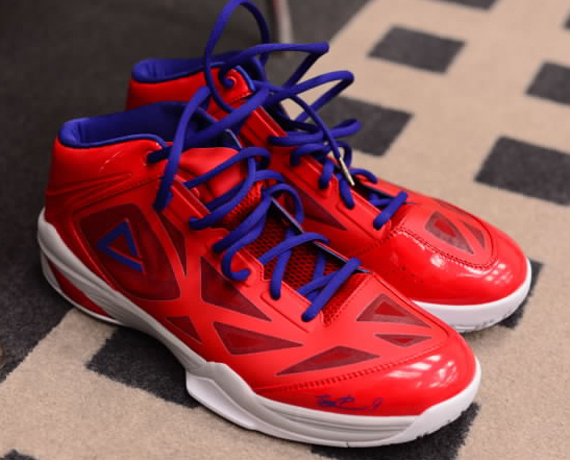 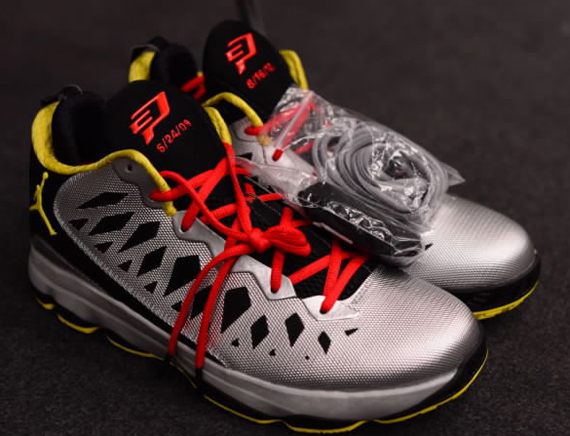 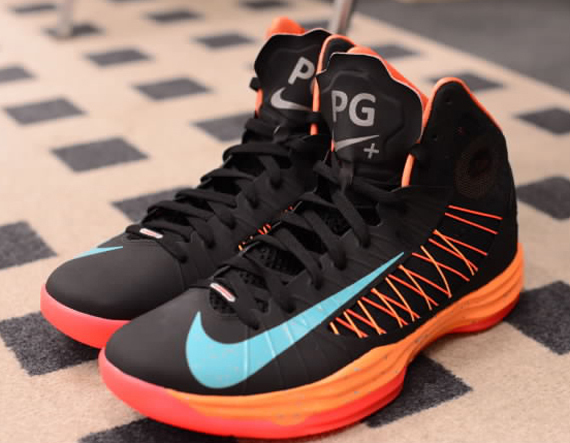 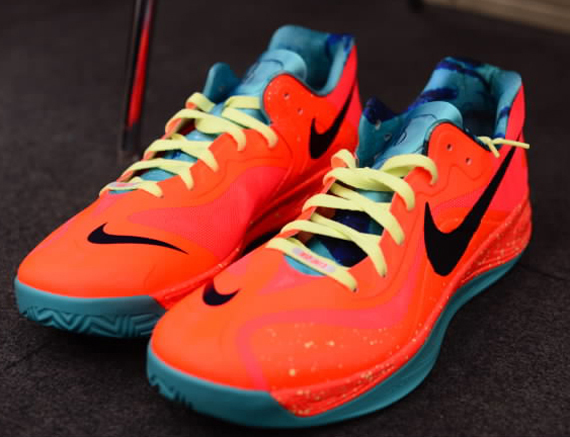 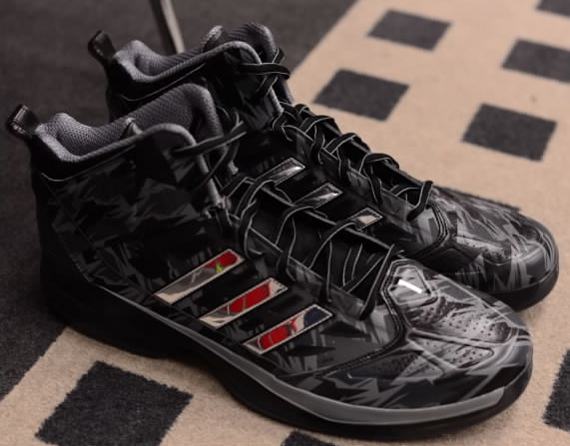 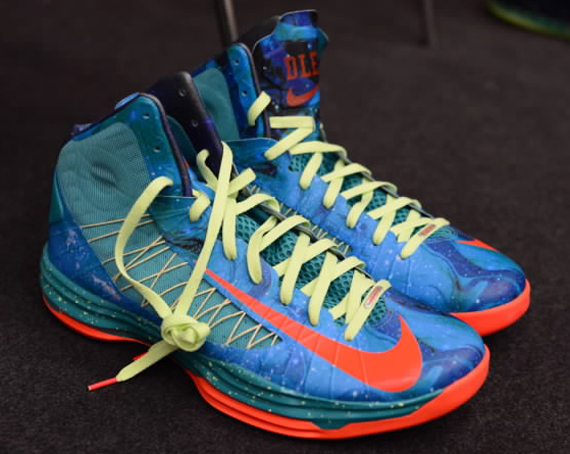 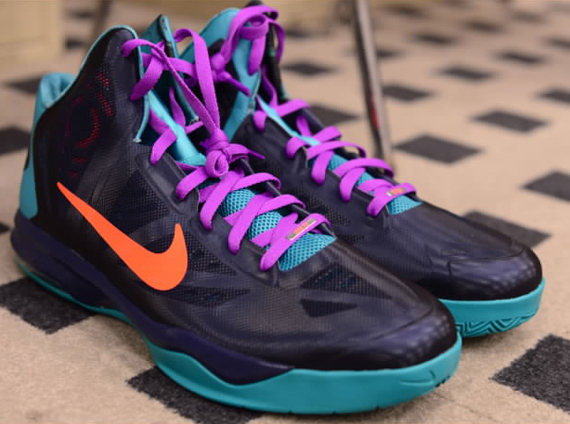 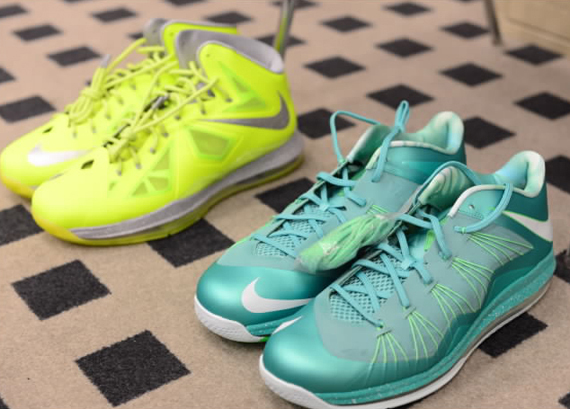 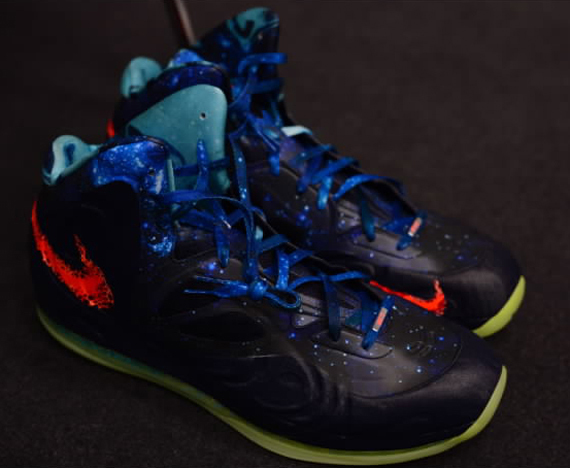 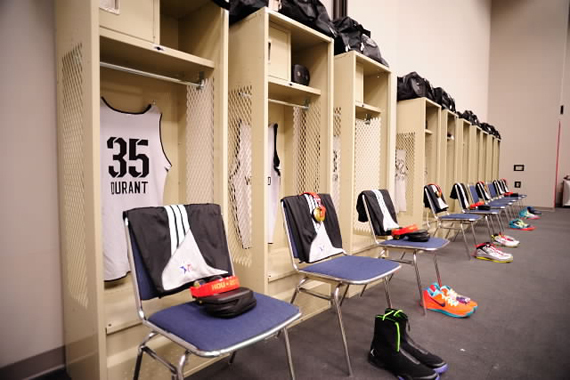 Players were setup with their own ASG PE versions of their game shoes, along with their systems of dress, and Skull Candy headphone sets made especially for each player. 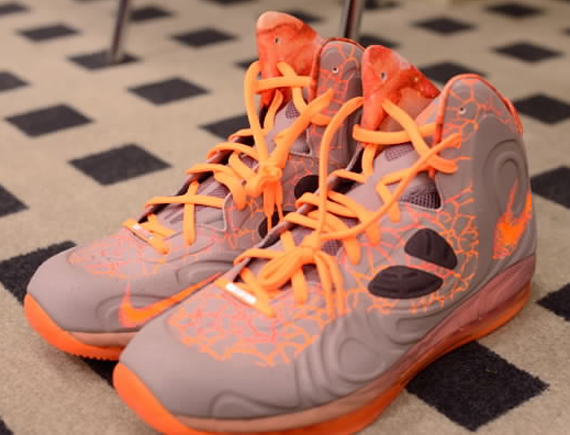 Sift through the photos and check out some of the heat that was shown off in H-Town and take a look at some of the things that will go unreleased, like Dwight Howards Camo adidas or the slew of “Area 72” Hyperdunks and Hyperposites.